We've had lots of activity in new construction around the area, and we're filling you in on these and other developments. First, we are pleased to let you know that Summer Hill Circle has sold out and the final unit will close at the end of the month - congrats to all of the new owners and enjoy your Summer kick-off! 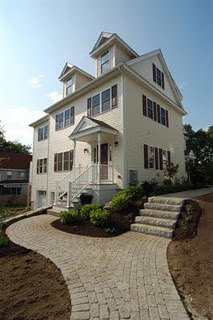 Summer Hill Circle - a Ruping Companies project - was chronicled throughout the construction project from start to finish. We shared the 'before' and 'after' photos, giving you an insider's look at what goes into the planning, development and finalization of a new construction project. If you missed out on Summer Hill Circle, fear not. We have many more new construction projects in the works. One that we are really excited about is coming up in Burlington. Burlington is becoming a mecca for savvy folks that want the benefits of high-end shopping and restaurants without the hassle of commuting to Boston. The Middlesex Mall and recent additions to the Burlington Mall are supporting a thriving community - adding ease and convenience without sacrificing style and independence. 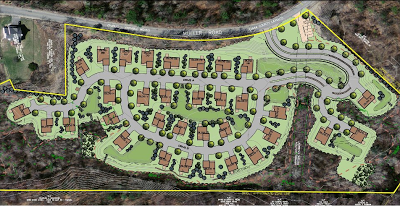 Symes Development will begin a new project on Muller Road called Holly Glen in Burlington beginning this July. The site will consist of 33 single-family homes designed for active adults. A majority of the houses will have first-floor master bedroom suites in the 1900-2600 square foot range. This is a community that will be convenient yet private, and support an independent and active lifestyle. Holly Glen is an incredibly quiet location, yet within one mile to dining, shopping, Route 128, Lexington Center, and an easy commute to Cambridge and Boston. 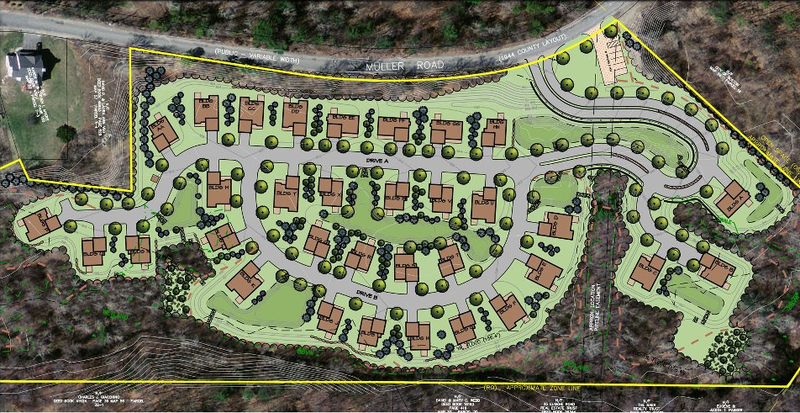 Site for Holly Glen in Burlington, MA. We will be providing ongoing updates with the progress of Holly Glen as the project begins. If you have questions or would like more information regarding this development, please contact me anytime: steve@yourhomeforsale.com, 781.645.0505.